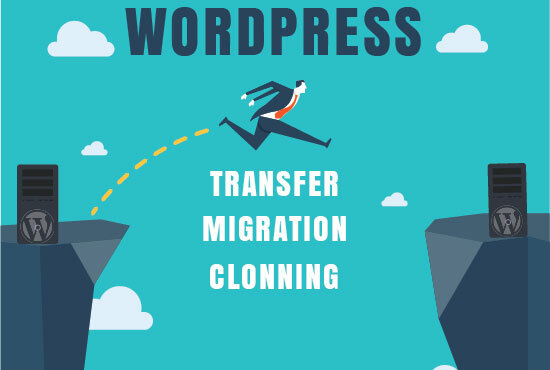 I will move your website from one host to another host or one domain to another domain.When the size is large Move WordPress site is a very hard job.I have lots of experience in Transfer WordPress Site. I can Migrate Wordpress from one host to another in 24 hours for 1 Gig. Hostgator, Godaddy, Bluehost, Hostmonster, 1and1, iPage, Justhost, Siteground, 123-reg, Dreamhost, Namecheap, Fatcow, Network Solutions, Plesk etc etc. IMMEDIATE service also available. Will cost extra $10 for immediate service. Please send me a message to check immediate availability. Please send me a message if you have any question.